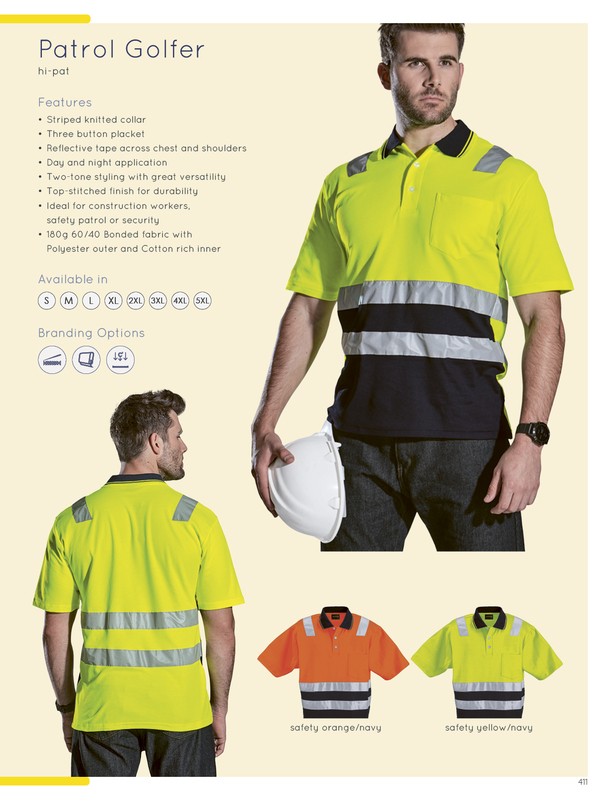 Two-tone styling with versatility. 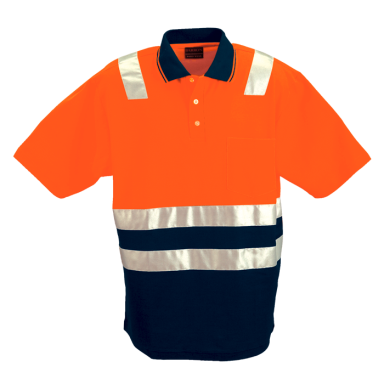 Garment features include three button placket, striped knitted collar and top-stitched finish for durability. 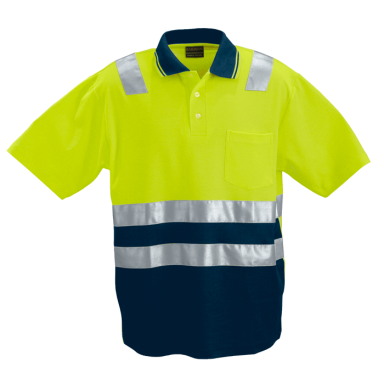 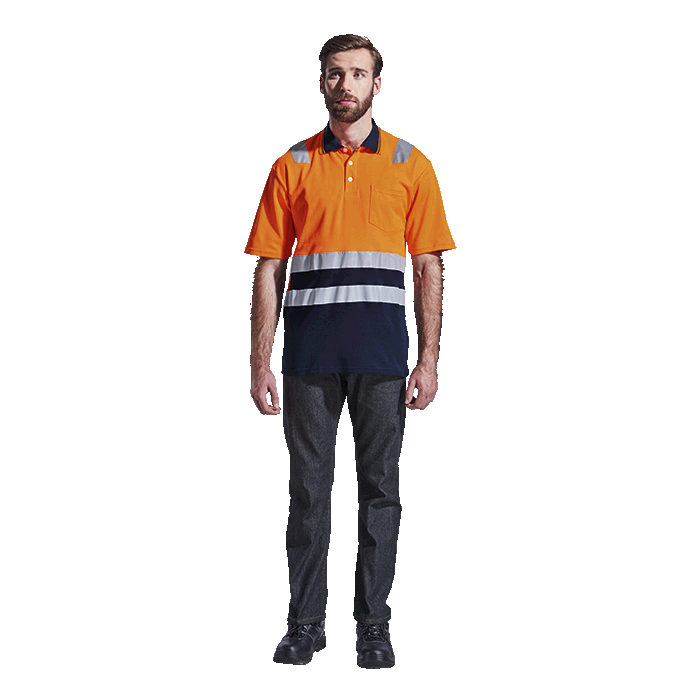 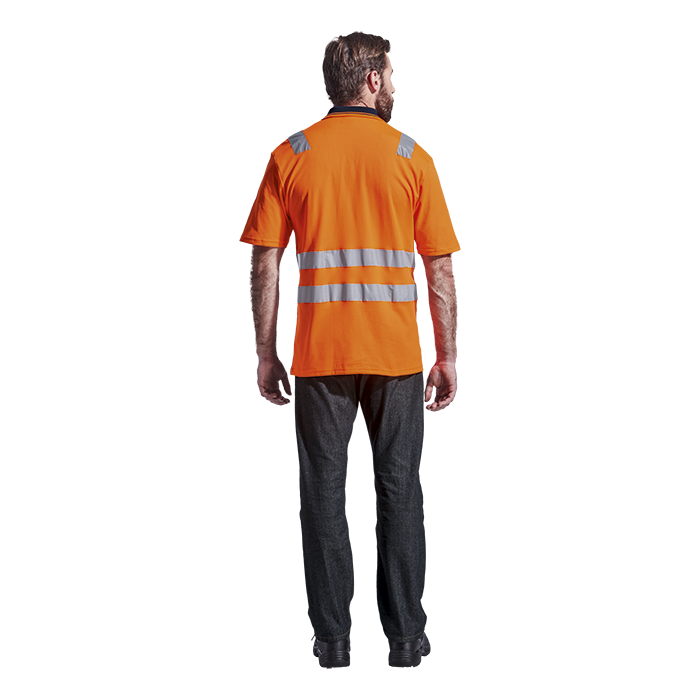 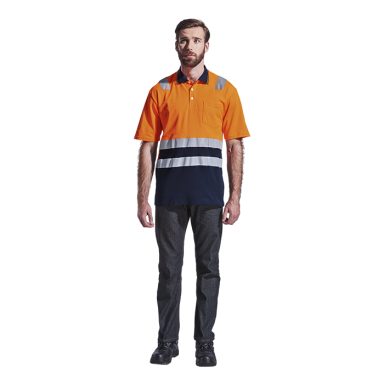 Ideal for construction workers, safety patrol or security.